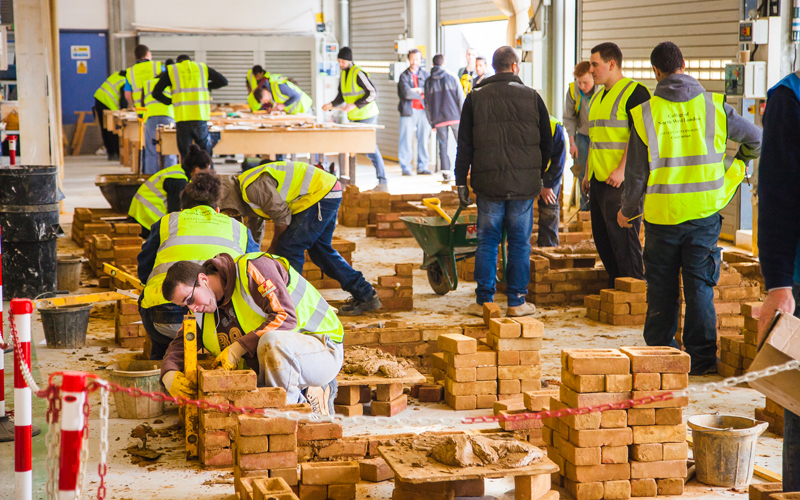 At the end of 2014, construction industry output had grown 7.4% on last year, worth around £121.3 billion in the UK – so how can the industry possibly keep up with growing demand in 2015? Put simply: recruitment. The biggest contributing factor to the construction boom was new housing, which was up by 23% and has created a surge in jobs of 100,000 over the past two years. Carpenters, joiners and bricklayers are the most difficult positions to fill, but one firm is slowly disarming this threat. Roger Bristow, Manager at UK Construction Recruitment said: “The key to getting construction employment under control is training and recruitment. “The industry is so big now that we felt the need to specialise solely in construction – this means we have the time, focus and expertise to deal with the recruitment surge. “We also have a very strong ethos: People work for people. We go the extra mile when it comes to customer service, making sure we treat people correctly, and that we find the perfect person for each job role. “We go out on site and meet employers so we can get a feel of the company or project, and we meet prospective employees so that we can get to know them and their requirements. “It’s about being completely honest and consistent – that’s what makes for successful filling of placements. If you’re a construction business looking to recruit new staff, or a skilled worker looking for work in the construction industry, make sure you call UK Construction Recruitment on 0800 6335911, visit www.ukconstructionrecruitment.co.uk or drop in to their new office at Norfolk Court House, 103 Southgate Street, Gloucester.